Lovely and spacious 2 double bedroom, with sitting room and dining room, Victorian terrace house. Good size garden. Conveniently located within walking distance to the town centre and Aldi at the end of the road. Easy access to the Mainline BR Station. LONG TERM LET AVAILABLE. The property has two separate reception rooms, fitted kitchen and approximately 70ft rear garden. To the first floor there are two double bedrooms and a family bathroom. Reasonably dry cellar - perfect for storage. 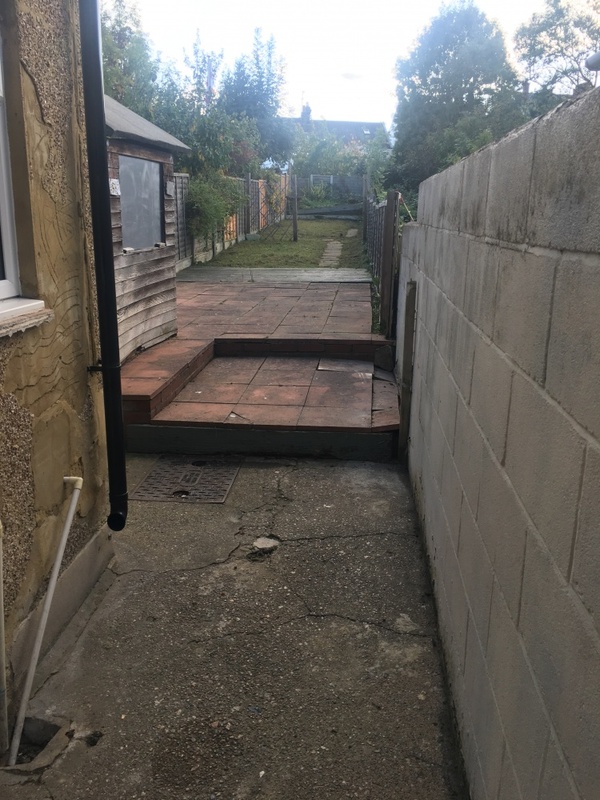 Long 70ft garden and outside loo, perfect for the summer.